strictly prohibited without the priop written permission of Sing Tao Daily Limited. For information please contact us at singtaoadmin@singtao.ca . 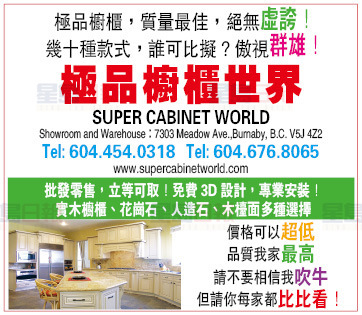 www.singtao.ca online since 2000.